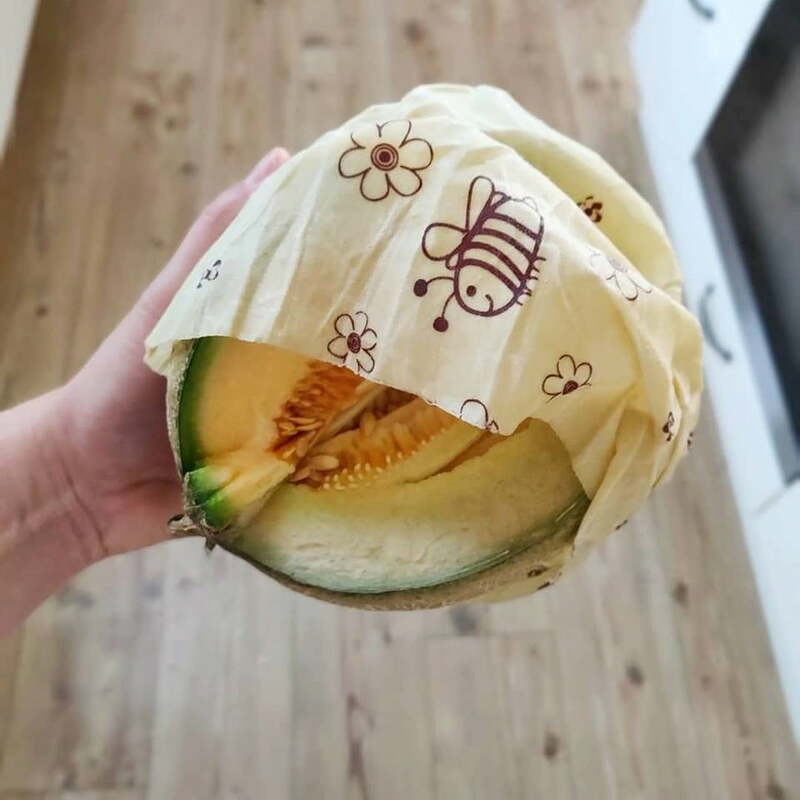 Everyone gets hungry after looking at this cute design! 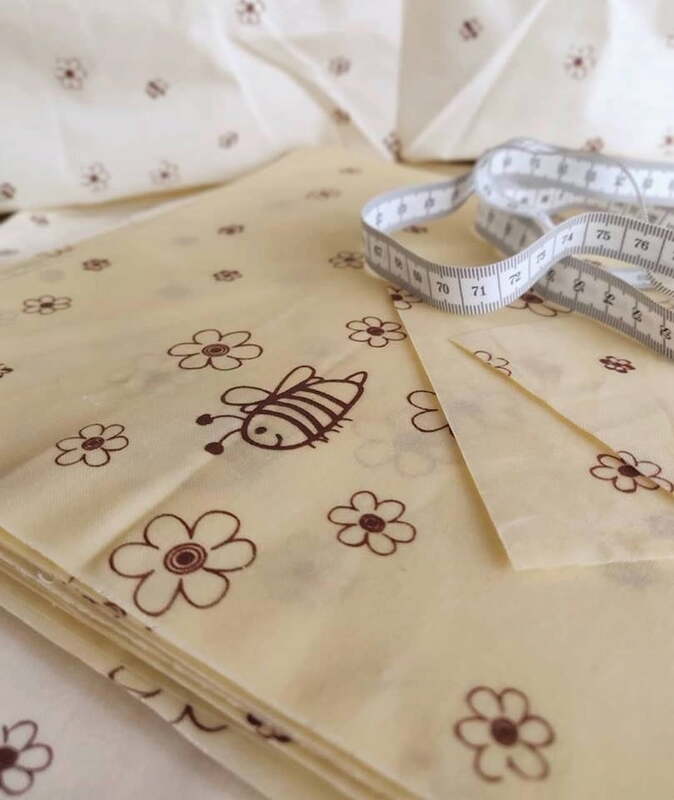 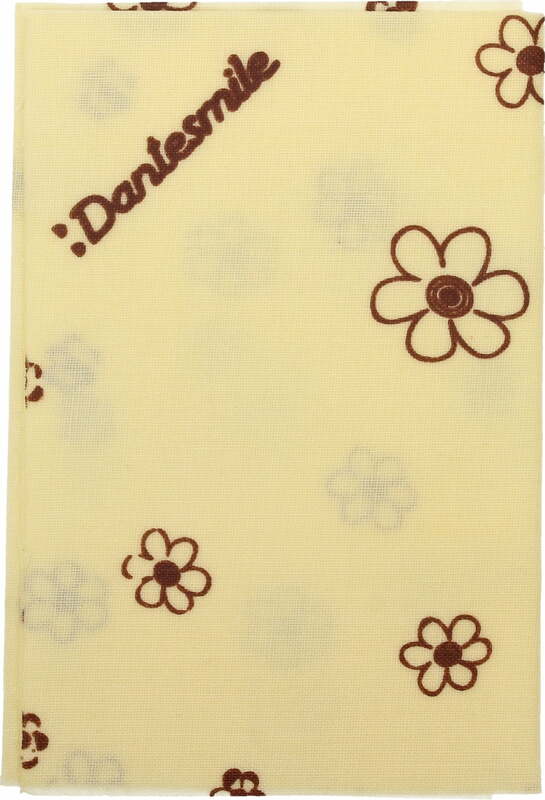 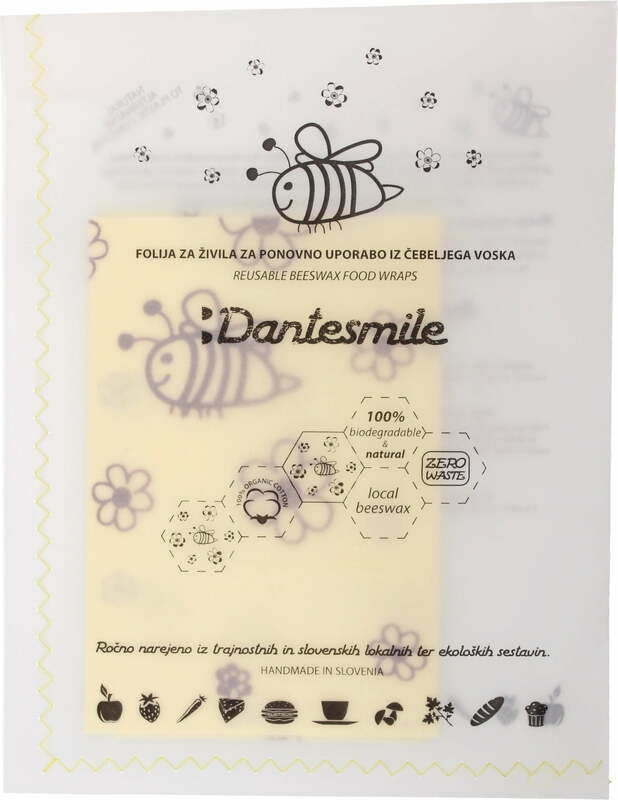 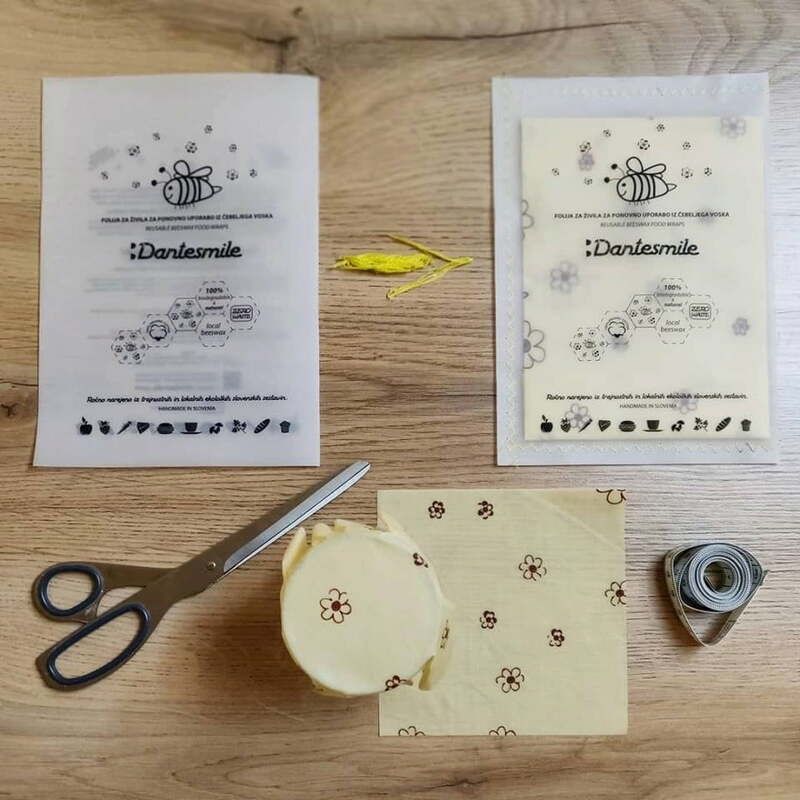 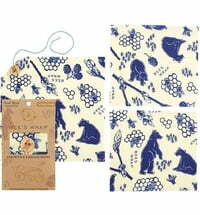 This great beeswax wrap is made from 100% natural organic cotton covered with organic beeswax from a certified organic Slovenian beekeeping company. 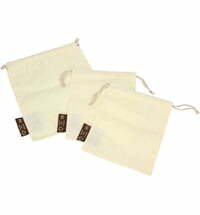 Carefully selected local pine resin gives the cloth the necessary stickiness to safely wrap up your food and snacks, keeping them reliably fresh. 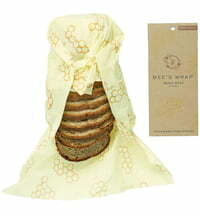 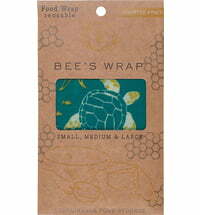 Last but not least, freshness is ensured by the propolis naturally contained in the beeswax. 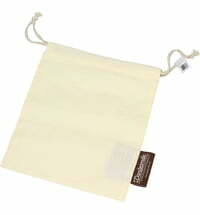 After using, simply clean the beeswax cloth with a sponge and cold water. 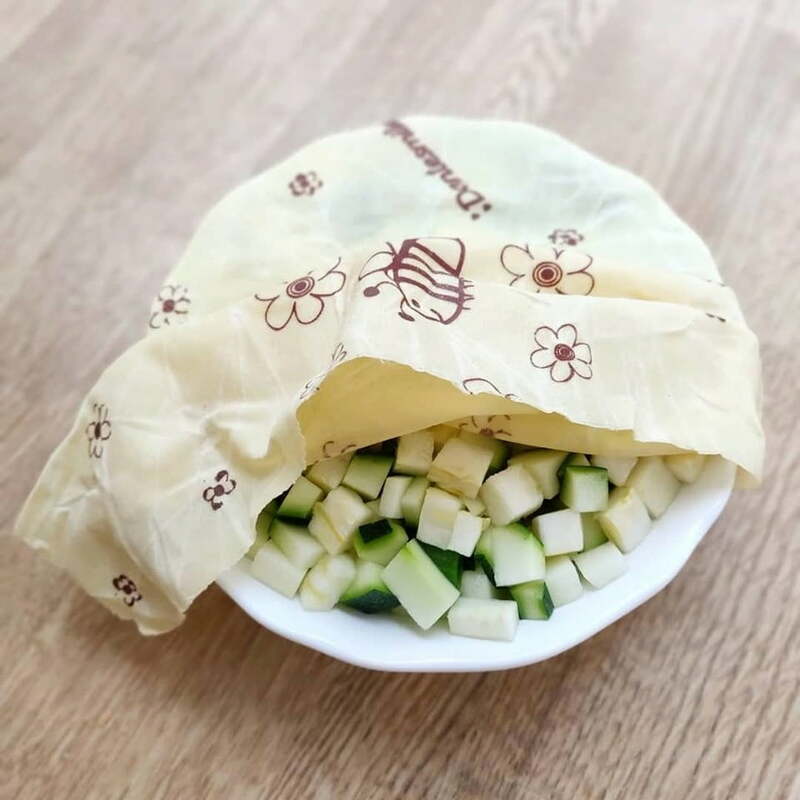 Say bye to plastic wraps for good and enjoy this sustainable alternative!